Because of her father’s wealth Sara enjoys a life of luxury and convenience which abruptly comes to an end when she learns that her father has passed away following an unfortunate turn of events that leaves him penniless. The Headmistress, Miss Minchin, who secretly despises Sara, but pretends otherwise while she is wealthy, becomes infuriated over a large unpaid bill left by her father’s passing and consequently strips Sara of almost all her belongings and forces her to live in a cold and poorly furnished attic, making her earn her keep by working as an errand girl. 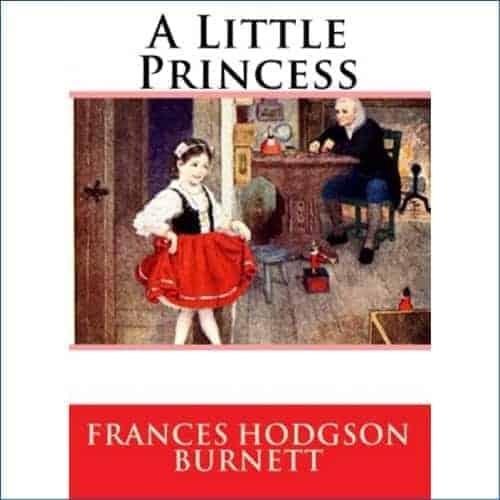 To survive those hard times Sara imagines herself to be a little princess as she awaits her rescue from a mysterious benefactor.